J.F. Kiely Construction Co., a utility construction company headquartered in Long Branch, N.J., announces the opening of their new construction yard in Glassboro, N.J. Since 1952, J.F. Kiely Construction Co. has expanded to strategically placed locations to better serve their growing customer base, according to the company. The new Glassboro location will primarily support customers in southern New Jersey and southeastern Pennsylvania. "At the Kiely Family of Companies, we believe in being available, responsive, honest and competent. Opening in Glassboro helps us to better achieve that mission," said John M. Kiely, president of J.F. 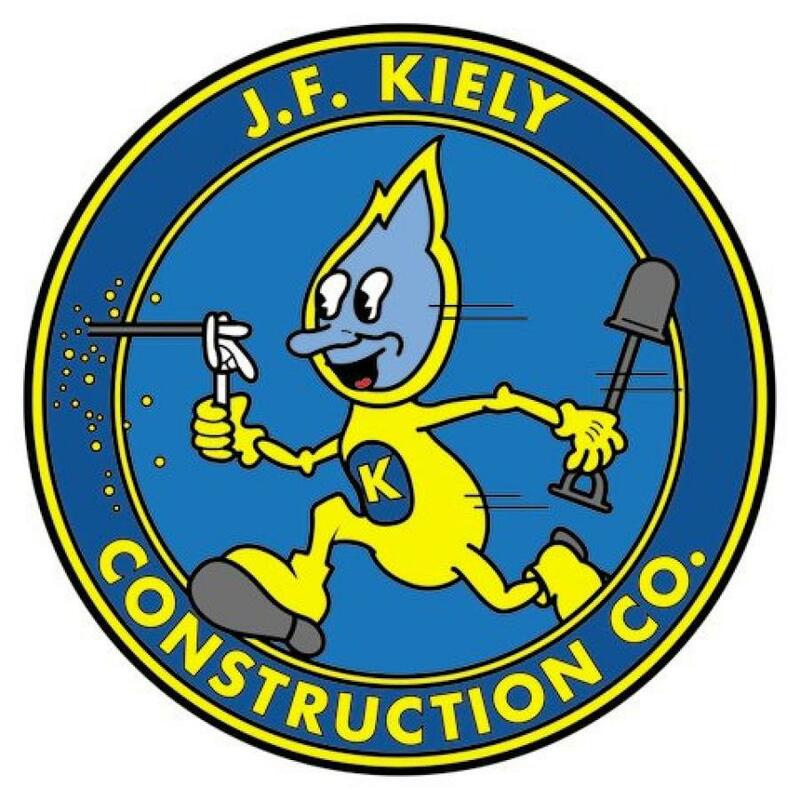 Kiely Construction Co. "We look forward to continuously supporting the communities we serve, and leaving things better than how we found them." With offices throughout New Jersey, the new Glassboro yard joins the other J.F. Kiely Construction Co. New Jersey locations, including Long Branch, Tinton Falls, Farmingdale, Paramus, Hammonton, Egg Harbor and Cape May, and offices in New Columbia, Breinigsville and Canonsburg, Pa.